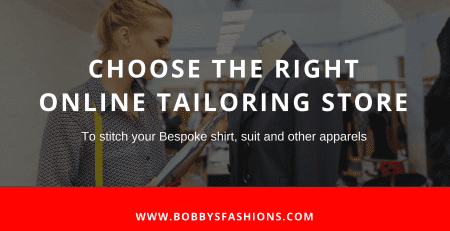 When you come across the necessity of choosing the best online tailoring service in Hong Kong then most of the people are recommending Bobby’s fashions these days. Do you know the reasons behind this? 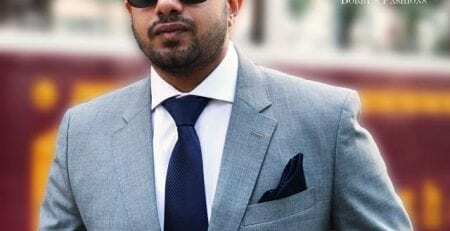 Why people should go with Bobby’s fashions for custom & bespoke tailoring service and what kind of benefits they can attain from them? 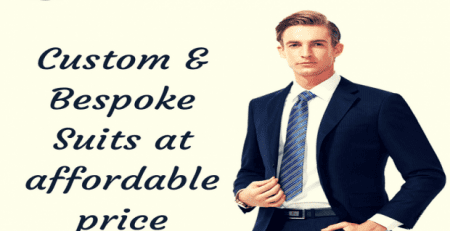 Reasons may vary from people to people, some of them are satisfied with the services offered by bobby’s fashions or some of them choose Bobby’s fashions for reasonable price and special offers on every purchase. 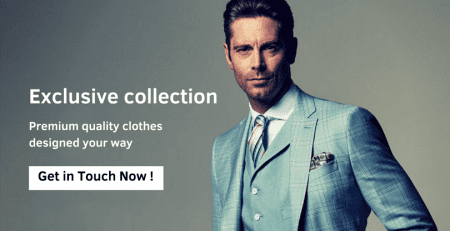 #Convenience: The most important thing customers wants their convenience and they could find Bobby’s fashions as real definition of convenience. To avail service from them all you need to give them a call and rest will be done by their experts. # Timely Delivery of Product: Yes, Bobby’s fashions is very rigid to their given time-line. You’ll never find any kinds of delay in services offered by them. 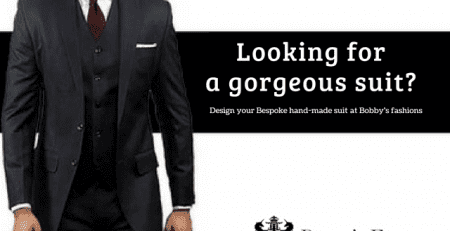 # You are Free to Choose Your Design: You can choose a best suitable design for yourself from the list of designs available at bobby’s fashions. 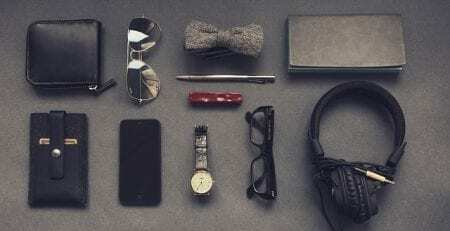 In case you are not comfortable with design offered by them then you may proceed with your own design as your desire. 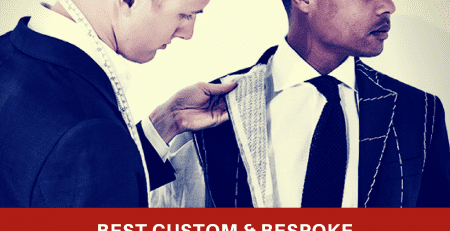 Simply create a custom design and they will offer you service accordingly. 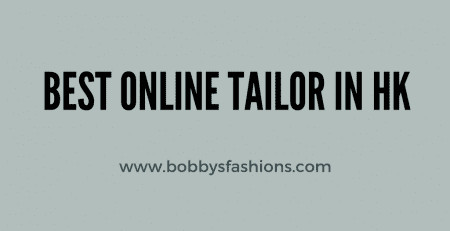 # Reasonable Cost: Please keep in your mind that Bobby’s fashions never charge delivery of your product. They will only charge for the service offered by them. You can get 25 % offer on your every purchase. All our garments are masterpieces that are hand-stitched to ensure that you get garments that fit you to the last millimeter. Our perfect cutting and fine fitting will place you a cut above the others. 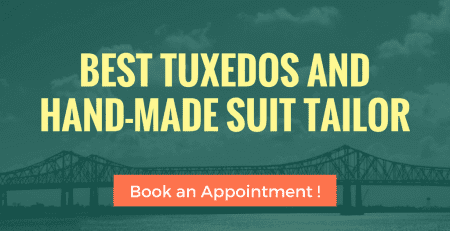 Book an appointment to get stunning discounts Now !